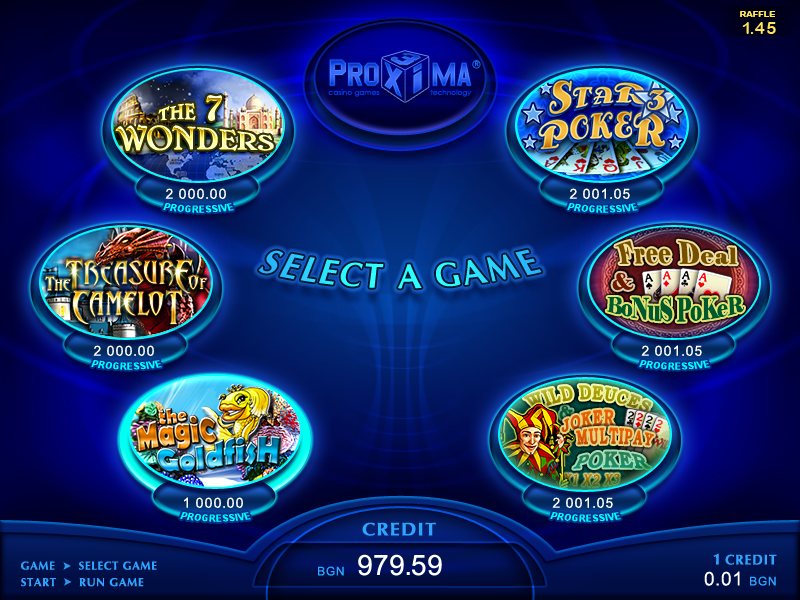 In the beginning of March 2011, Proxima-3 has presented the new multigame PLAYMAX 2. 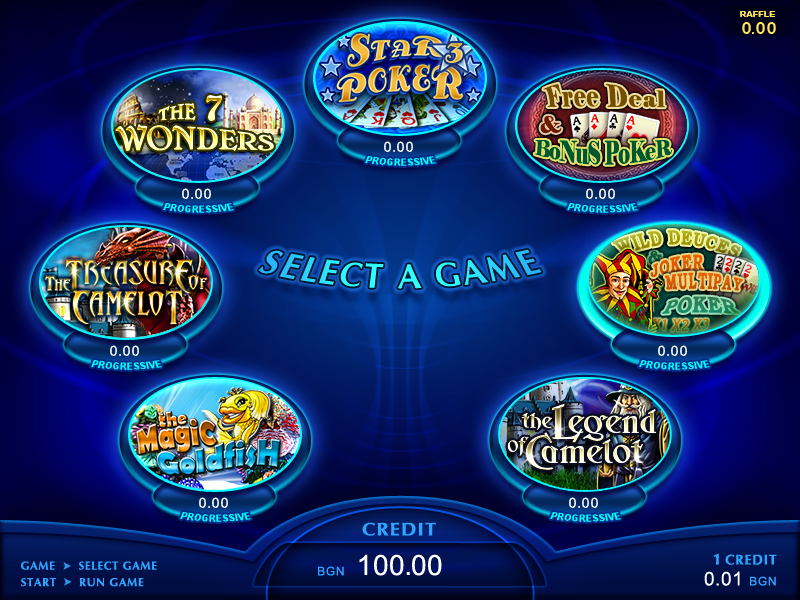 It consists of four video reel and three video poker games with an extremely high level of graphics and audio-visual effects. 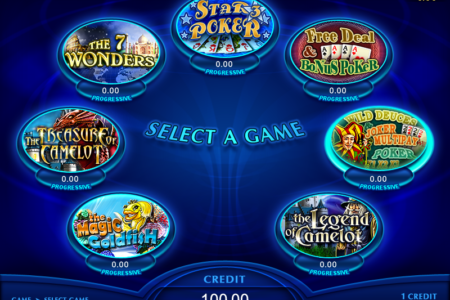 The unique compilation of games with a different type of bonus and volatility and video pokers with the opportunity to play with 1 to 20 decks was highly graded from all the casino operators. As a result of it, the range of the orders for buying and hiring slot machines and jackpot systems have increased which led to significant expanding of the area of distribution of our products. 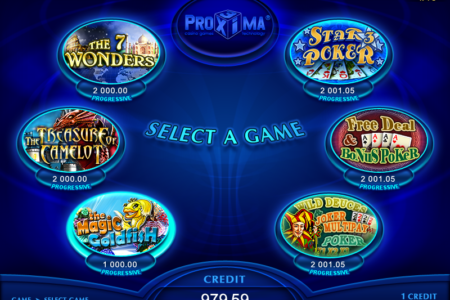 We note with pleasure, that there are more casino operators, seeking for alternative products at competitive prices and guaranteed high incomes, who choose Proxima-3 for their supplier.